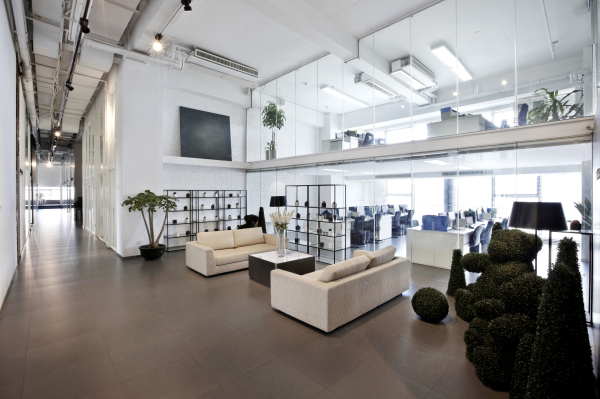 What does your office interior say about your business? Is your workflow efficient, productive and allow for collaboration? Let our account management team with over 200 years of industry experience, work with you throughout all aspects of the design process. 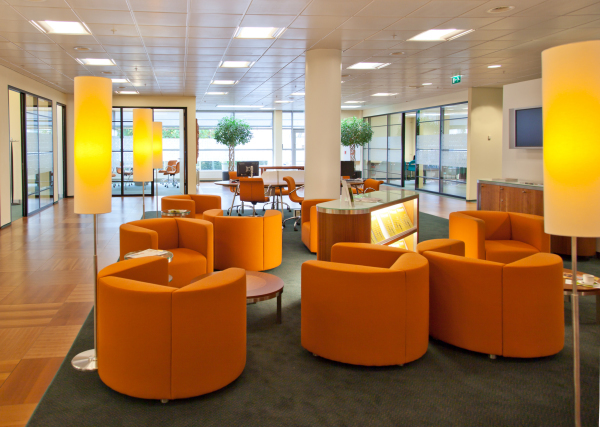 Healthcare is about health, wellbeing, and the environment; furniture plays a key role in supporting these objectives. We recognize the trends in design and functionality within the healthcare setting for a better patient and healthcare provider experience. Turnkey partners with specialized educational manufacturers within the furniture industry to create environments that stimulate and encourage learning. 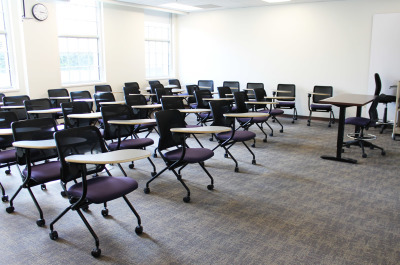 We offer solutions that promote a variety of environments to enhance collaboration and improve student comprehension. From planning and product selection to the installation and relocation of your employees, we are able to handle each task turnkey from start to finish! With the support of our project management and service teams, we grant you back the time to focus on the success of your business. 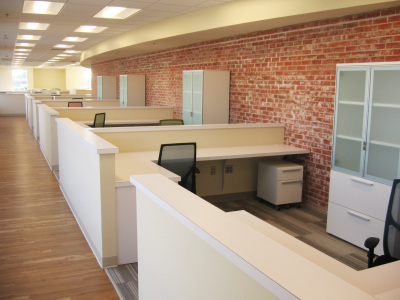 Our healthcare division is the Turnkey source for furniture consulting, procurement, and service needs for hospitals, clinics, medical workplace facilities, and specialty care centers. We are determined to cultivate economical solutions that align a facility's operation with the health and well-being of its patients. 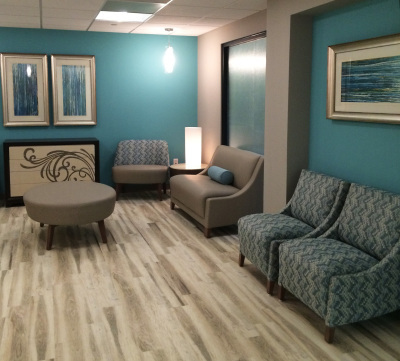 By forming serene healing spaces, we are able to assist in enhancing productivity, while partnering with the best healthcare furniture experts in the industry. Turnkey partners with specialized educational manufacturers within the furniture industry to create environments that stimulate and encourage learning. We offer solutions that promote a variety of atmospheres to enhance collaboration and improve student comprehension.